The physical and mental health of many first-year university students takes a sharp decline, even when they are given pedometers to encourage exercise, UBC research has determined. Assist. Prof. of Health and Exercise Sciences Cristina Caperchione and UBC Okanagan research coordinator Paul Sharp worked with 184 first-year students for a 12-week study to monitor physical activity, quality of life, and psychological well-being. Half the group were given pedometers and asked to record their activity and aim for a goal of 10,000 steps per day, and the other half were not. 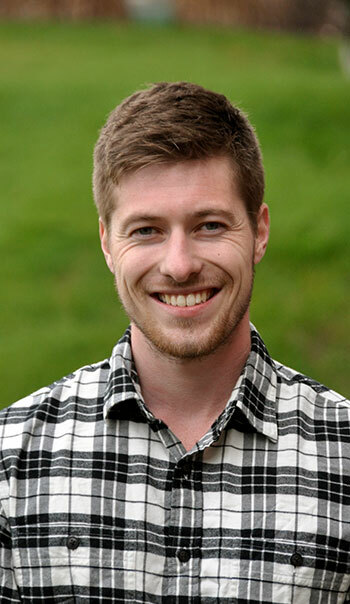 During his study—which he completed while earning his master’s degree at UBC’s Okanagan campus—Sharp found that those students with pedometers did not significantly increase their physical activity; and most notably found an overall decline in their physical activity, health-related quality of life and psychological well-being. Sharp says it is well documented that as they leave the scheduled routine of high school, student’s physical activity levels decline and psychological stress increases when faced with the new challenges surrounding independence and increased academic pressures. Engaging in regular physical activity has been found to help reduce levels of stress and anxiety among students. While there is no basic recommendation for university students, practitioners have suggested a daily goal of 12,500 steps may be required to promote changes in physical activity among this population. A 2016 survey by the Canadian Association of College and University Students found that mental health is a significant concern among post-secondary students with 18.4 per cent of respondents reporting being diagnosed and treated for issues with anxiety and 14.7 per cent being diagnosed and treated for depression. “Although we were unable to significantly change student’s behaviours, our study highlights concerning trends in physical activity and psychological well-being,” he adds. Sharp suggests that more intensive interventions may be required to elicit a change in student’s activity and psychological well-being. At the same time, he says universities are in an excellent position to help support students and create systems that promote psychological well-being and be ready to help students actively manage and cope with situations that may affect their mental and physical health. Sharp’s research was recently published in the Journal of American College Health.